Year-round depending on the purpose of your visit. Best time to see the Northern Lights: September to April. Best months for whale watching: April - October. You will come away from Iceland feeling exhilarated whether you've spent a long weekend in Reykjavik, an adrenaline-high week snowmobiling, ice climbing and hiking, or a few days whale-watching in Northern Iceland. My Native loves the variety and quality of experience that Iceland offers you; no corners are cut because your hosts have an intrinsic respect for their homeland. For families, what better place to learn about the natural world? For honeymooners, escape to Europe's most sparsely populated country and confidently hang your 'do not disturb' sign...For our Weekenders, Reykjavik has it all - fantastic restaurants, original boutiques, galleries & museums galore, stylish hotels and delightfully devilish nightlife, AND experience the nearby glaciers and waterfalls of southern Iceland before heading home. Between April and October to avoid the rainy season. The Amazon is hot & wet all year, although slightly less so between May and September. If you're planning a trip to Machu Picchu in July or August, you'll need to book six months' ahead. From May 2017, Belmond will be extending its' Lima to Cusco luxury day train to South America's 'first luxury sleeper train' offering 68 passengers the opportunity to visit Lake Titicaca, the Colca Canyon and the UNESCO World Heritage Site of Arequipa, stopping at remote villages enroute. 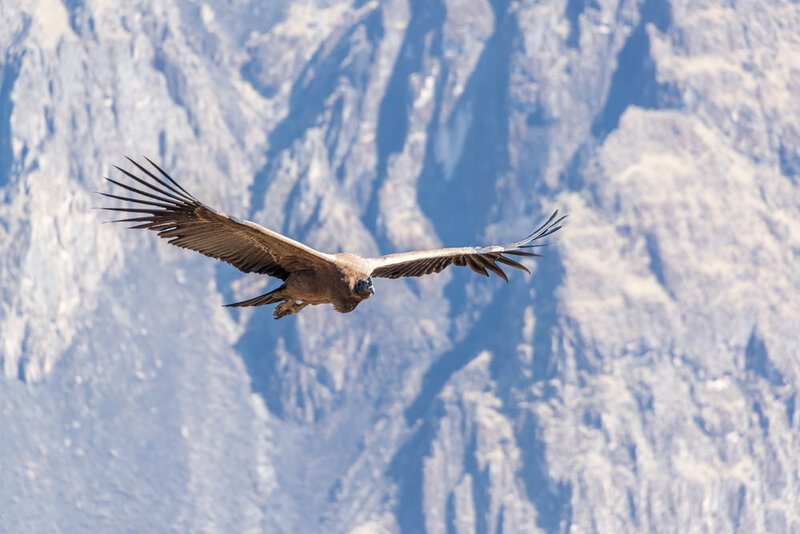 For families, the long summer holidays are the ideal time to visit Peru; our guides will bring the Incas to life, and children will love the adventurous train rides, treks and meeting the children in Lake Titicaca's villages. For summer newly-weds wanting a more adventurous honeymoon, Peru is a fantastic choice and the idyllic Venezuelan airlines of Los Roques are a short hop away if beaches beckon. June-September for the longest of summer nights; year-round if you can brave the Baltic conditions. Ice-skate on the Baltic sea | See the Northern lights | Enjoy the longest of summer evenings | Combine a visit to Lapland with Helsinki's Christmas market | Learn the intricate art of taking a Finnish sauna | Cinnamon buns & exquisite coffee in abundance | Be inspired in Helsinki's Design District | Explore the Land of Thousand Lakes from your own lakeside villa | Discover seasonal food & original ingredients in the remotest of settings. Celebrating 100 years of independence from Russia this year, Finland is in celebratory mood. At My Native, we love the untouched forests, pristine lakes, exquisite food, and the midnight summer sun. Don't expect to be fussed over; the Finnish approach to service is genuine and accomplished but matter-of-fact, and we like this. For Weekenders, Helsinki packs a punch for a relatively compact city - the restaurants, Scandi design shops and sightseeing will leave you wanting more. Sauna culture is a big part of everyday life in the city; visit on Sauna Day, which takes place twice a year, and you'll have access to several private saunas...one of our favourites is on a raft! If you do have time to spare, sail across to the UNESCO World Heritage Site of Tallin - just 2 hours away, or board a train to St. Petersburg, just 3 hours away. As one of the most sparsely populated countries in Europe, honeymooners seeking privacy and tranquility are in luck. And for Native Kids, Finland - in our view - offers the most authentic of Lapland adventures.